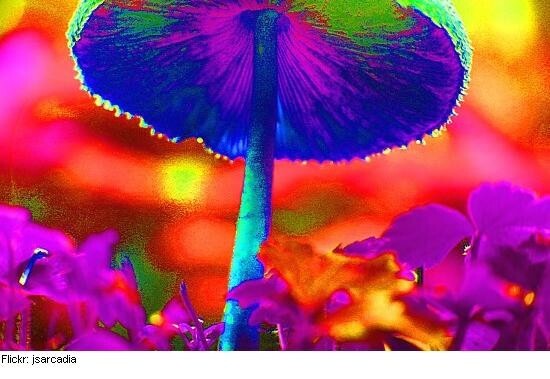 The picture to the right is a picture of a someone hallucinating a "Magic Mushroom". 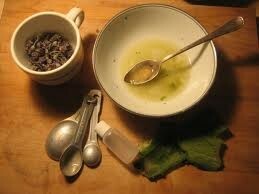 It is a mushroom that is used to make one form of the the drug. Hallucinogens control what you see and hear. They can cause you to have audio or visual breakdowns. It is one of the most dangerous drugs because you don't know what you're doing while you're on the drug. There's a lot of different forms of Hallucinogens that are formed naturally such as in trees, mushrooms, fungi, leaves, vines, and seeds, but there are also drugs made in factories. LSD(dlysergic acid diethylamide) is one of the most major mood-changing chemicals and it shuts off the connection to your brain, which doesn't tell you that you don't actually see the hallucination. Peyote is a small, spineless cactus in which the most active ingredient is mescaline. This chemical is the one that mostly causes the hallucinations people see. Plus the feeling of anxiety. Psilocybin (phosphoryloxy, dimethyltryptamine) Affects your ability to think adn wreit staright. PCP (phencyclidine) PCP gives you a "rush" of taking the drug, while also decreasing how much you can feel pain. It could also decrease your coordination while on the pill.